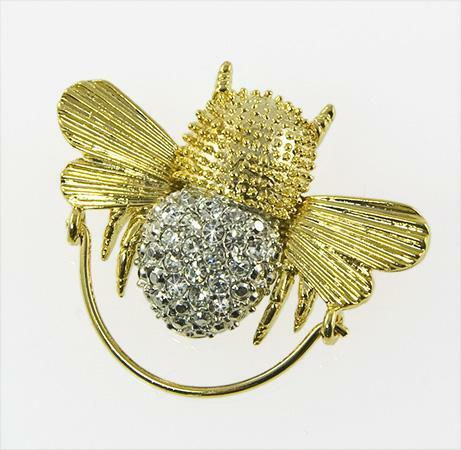 Austrian Crystal Bee Charm Holder or Eyeglass Holder. 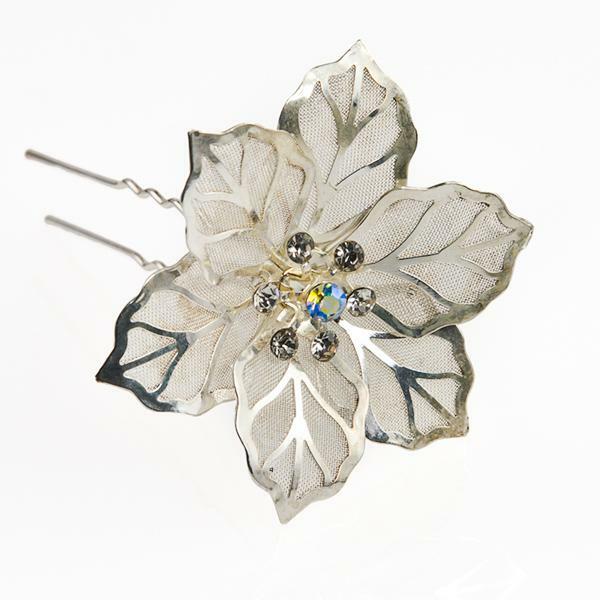 Exotic floral hair ornament, wear in multiples or by itself. Limited Quantities.